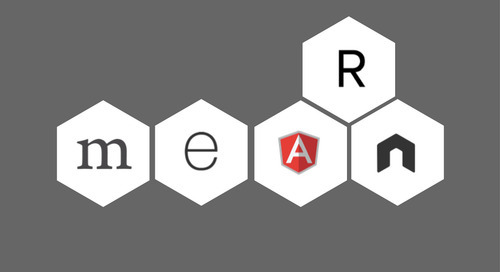 When building a REST API, it is important to choose a framework that will help you to work quickly and easily through the process. This can be impacted by the actual speed of the framework, but also by the amount of knowledge and documentation that exists so that you can spend less time working through roadblocks and more time working on critical components. 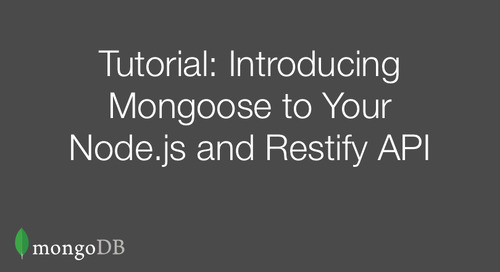 In this post, we’ll be covering how to set up a simple API with full CRUD operations using the ever-popular Restify framework backed by a MongoDB Atlas database. For sake of simplicity, we’ll create a basic “to-do” style API. 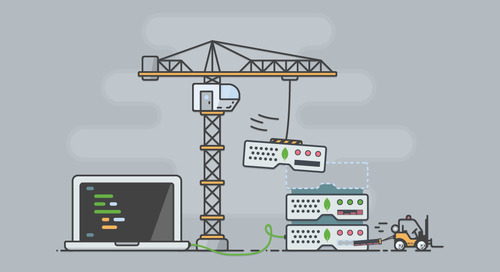 Let’s get started by installing Node.js (if you already have Node.js installed, feel free to skip to the next section of this post). If you are on a Mac, the easiest way to install Node.js is via Homebrew, a package manager for macOS. Note: If you’re on Windows or Linux, please read the installation instructions on the official Node.js website. 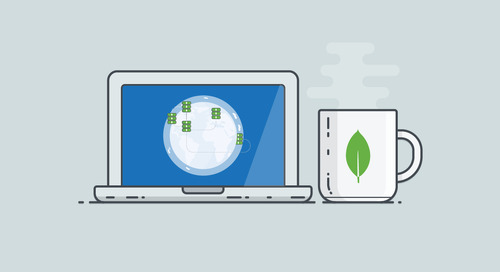 The easiest way to get start using MongoDB is with MongoDB Atlas, a managed service from MongoDB that facilitates seamless scaling and operations of your deployments in the cloud. It is super simple to set up and operate, and, best of all, there’s a free tier for small deployments – no credit card required. 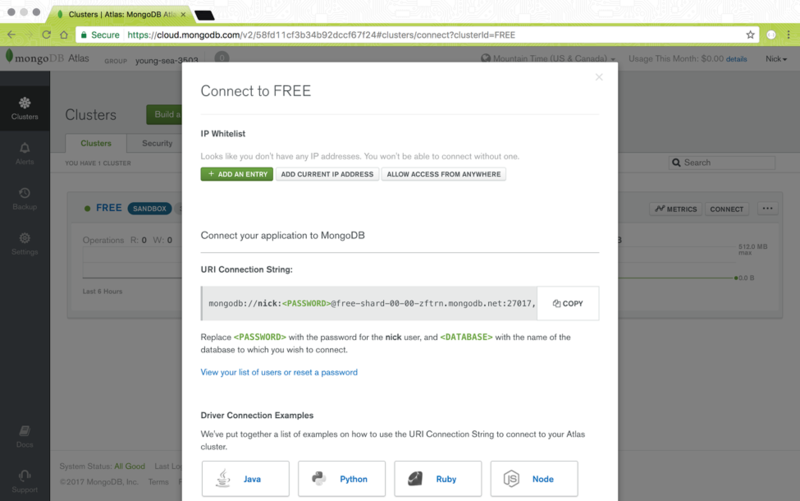 To get started, head on over to https://www.mongodb.com/cloud/atlas and click the “Start Free” button. From there, we’ll need to create a “group” to hold our free cluster. Feel free to name your group whatever you’d like. In this example, we'll work with a group called young-sea-3503. Once your group is configured, you’ll be prompted to set up your first cluster. Simply follow the steps and choose the “M0” instance size for the free tier. Once you deploy your instance, it should be available within about five minutes. Pro Tip: The application directory location does not technically matter. I chose your root simply because it’s easy to find. Feel free to specify a different directory path if you’d like. Now that Node.js is set up and we have a database to connect to, we’ll need to install the npm packages restify and mongodb (the official MongoDB driver for Node.js). When you installed Node.js, you also installed npm, which makes it super simple to install the necessary dependencies. It documents which packages your project depends on. It allows you to specify the versions of a package that your project can use, using semantic versioning rules. It makes your build reproducible, which makes it way easier to share with other developers. Pro Tip: Running the init command attempts to make reasonable guesses about how you want your options set, and then writes a package.json file with the properties you select when prompted. If you invoke it with -f, --force, -y, or --yes, it will use only defaults and not prompt you for any options. The command above will automatically install the mongodb and restify node modules from the npm registry. Click “copy” and replace “YOUR_MONGODB_CONNECTION_STRING” in your config.js file with your provided connection string. Note: You will need to manually drop in the password you created when you initially built your cluster. For security purposes the password is not visible in the console. Additionally, it’s best to also specify a user with read, write, or read and write access (depending on your needs). For the purpose of this tutorial, we have named the database “api”. 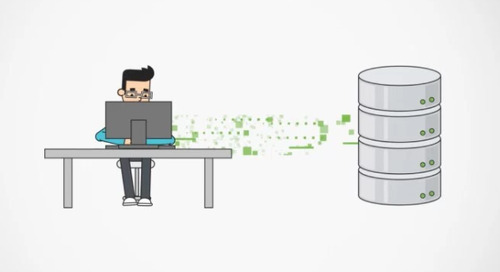 Because security is top of mind with MongoDB Atlas, we will need to whitelist our IP address in order to connect to the cluster. 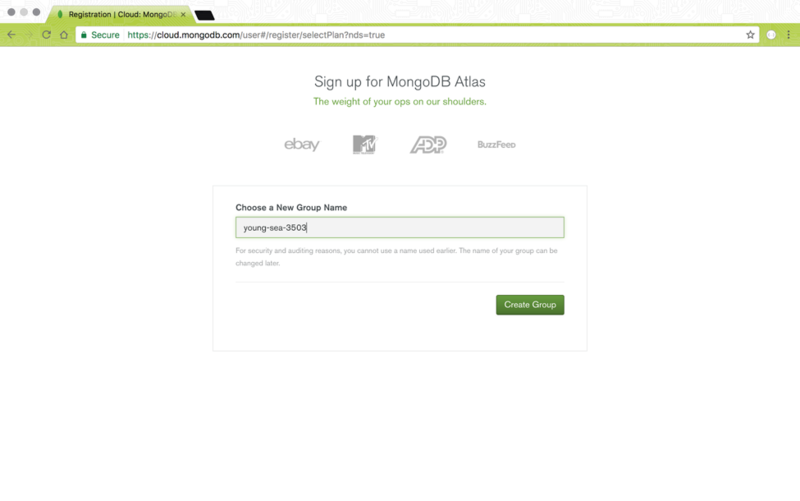 MongoDB Atlas makes this super simple by providing a button that says “Add Current IP Address” just above where you previously copied your connection string from. Next, let’s create our routes for CRUD operations. With a fully fledged application, you would generally have dozens of route files; however, for our case, we’ll keep it simple and only have one route file called routes.js. Now that you’ve successfully created your routes file, let’s start populating the file with your actual endpoints! 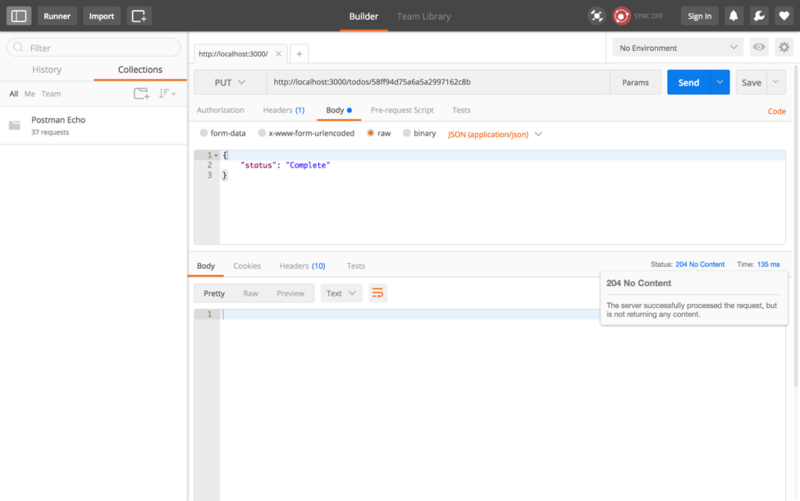 At it’s core, Postman is a powerful GUI platform built to make your API development faster and easier – from building API requests to testing, documenting and sharing with teammates. It’s one of my favorite tools (and should be yours, too). To ensure that our API properly accepts the request, we’ll need to confirm that the Content-Type header is set to application/json. 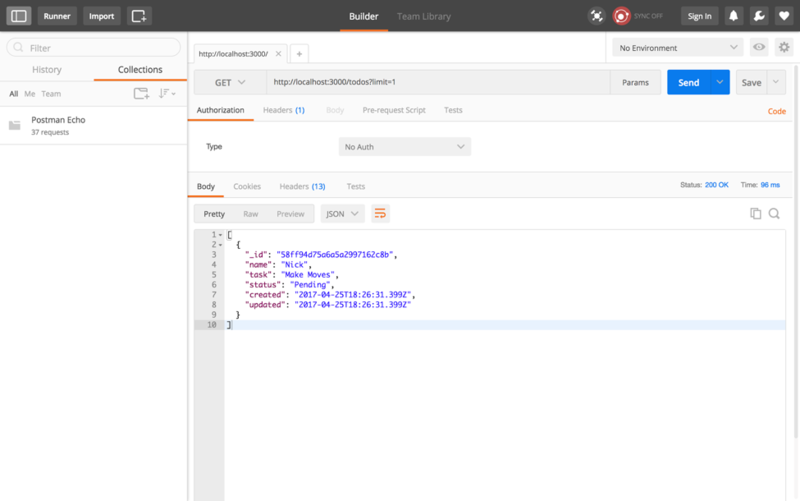 Now that we have that set, let’s go ahead and create a document in our MongoDB “todos” collection in the “api” database by hitting the /todos endpoint with a POST request and a JSON body from Postman. Choose the “raw” body type and “JSON (application/json)” from the dropdown menu. 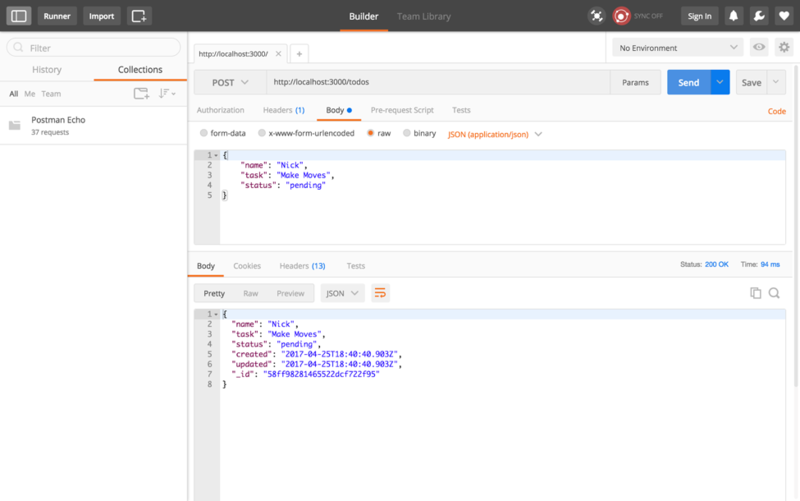 By doing so, you’ll be able to construct your JSON much easier within Postman. 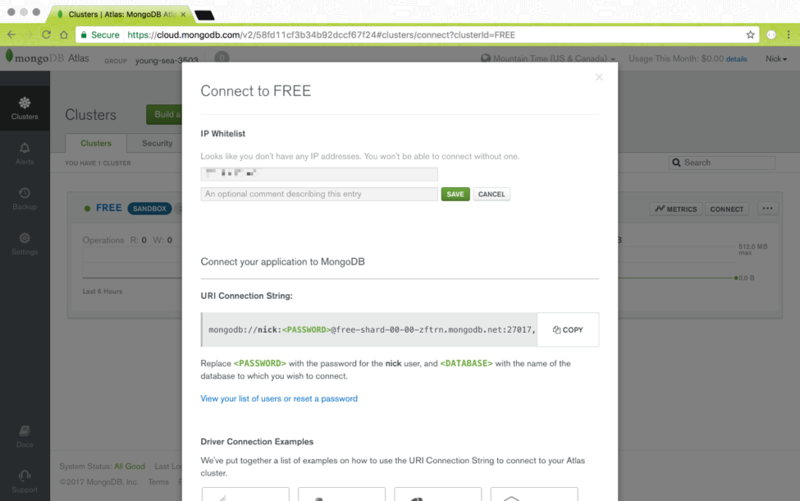 If you inspect the payload, you’ll notice that the MongoDB driver automatically inserted an ObjectID (_id). 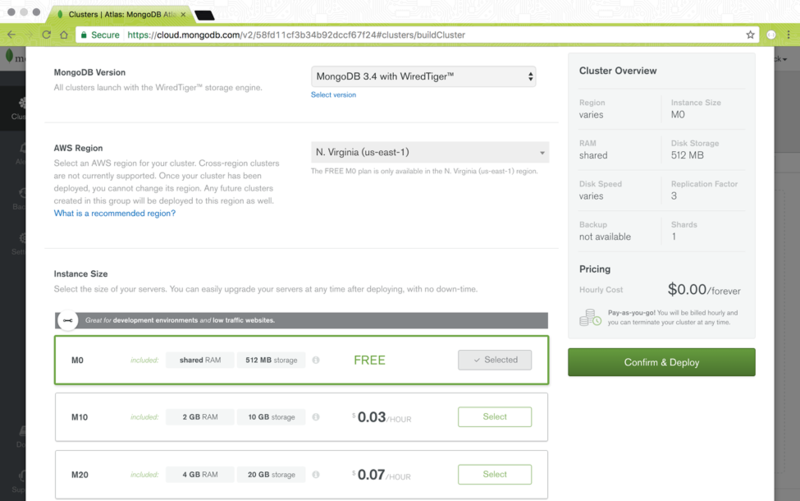 More the MongoDB ObjectID can be found here. Additionally, our created and updated dates were automatically added to the document by the code we wrote. 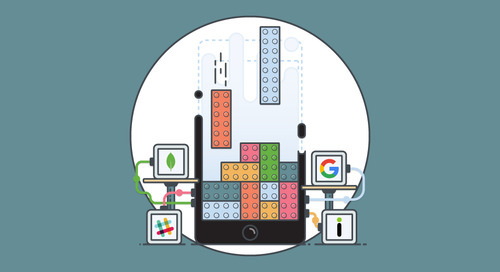 You now have four functional API endpoints to power a todo list in which you can run full CRUD operations. While we covered just the tip of the iceberg, you are well along your way to adding additional functionality using the API/structural patterns provided in this tutorial. Pro Tip: You can kill your Node.js process at any time by pressing control-c.